The constitution for Technological University Dublin Students’ Union will be put to students in a referendum in February. 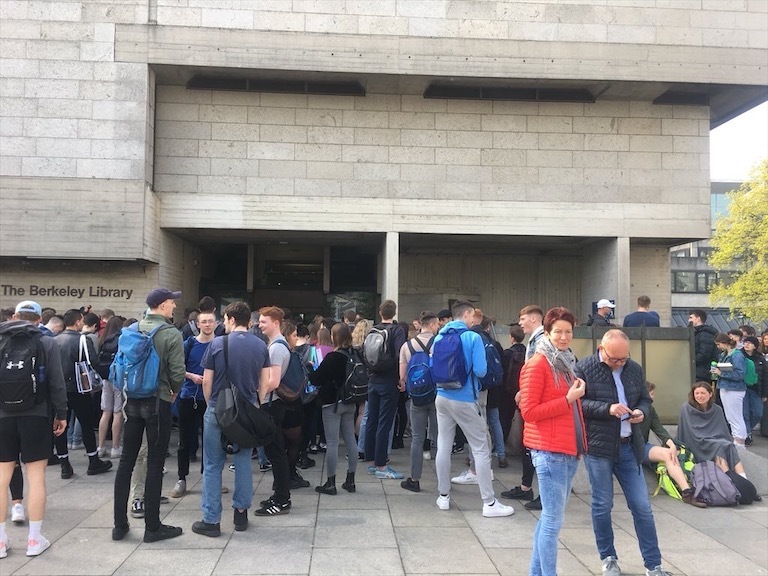 Officers from students’ unions at Dublin Institute of Technology (DIT), Institute of Technology Tallaght (ITT) and Institute of Technology Blanchardstown (ITB) have drafted a constitution for their merger into Technological University Dublin Students’ Union (TUDSU). 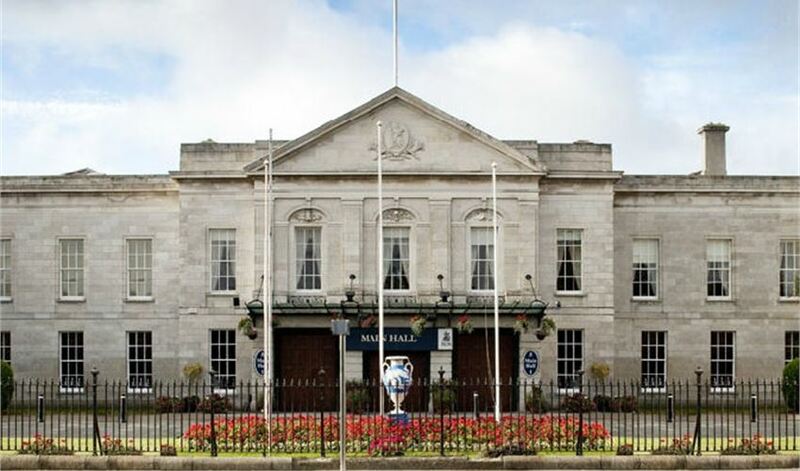 The constitution, the first of its kind in Ireland, was agreed on by union officers after a weekend-long meeting consisting of debate and facilitated discussion. Earlier this month, DIT, ITB and ITT merged into one larger organisation, Technological University Dublin (TU Dublin). The technological university currently has no discrete union, with students instead continuing to be represented by union officers from the former institutes of technology. In order to unite the three student communities involved, a constitutional referendum must be passed on all three campuses. The constitution agreed upon this weekend will be voted on in a referendum in February, in time for the first officer elections for the new union in March. In an email statement to The University Times, DITSU President Pierre Yimbog said that the officers “worked tirelessly over the past weekend to form the last draft which we trashed out and all agreed on it completely by Sunday evening”. “ It took great perseverance and passion to ensure we put together the best possible Constitution that would serve the needs of all 28,000 students of the new University”, he said. In a joint email statement to The University Times, ITBSU sabbatical officers said that while “no blueprint came with establishing a never before seen SU”, “what we have produced has us looking forward to the future and setting a precedent of excellency [sic] for every Technological University that will come after us”. The ITBSU officers said that although work had been ongoing on this for years, this year “we dug our heels in and prioritized this while juggling our own work schedules”. “Having a new constitution means that we will become one of the largest Students’ Unions in Ireland with some of the best representation coming from all angles. 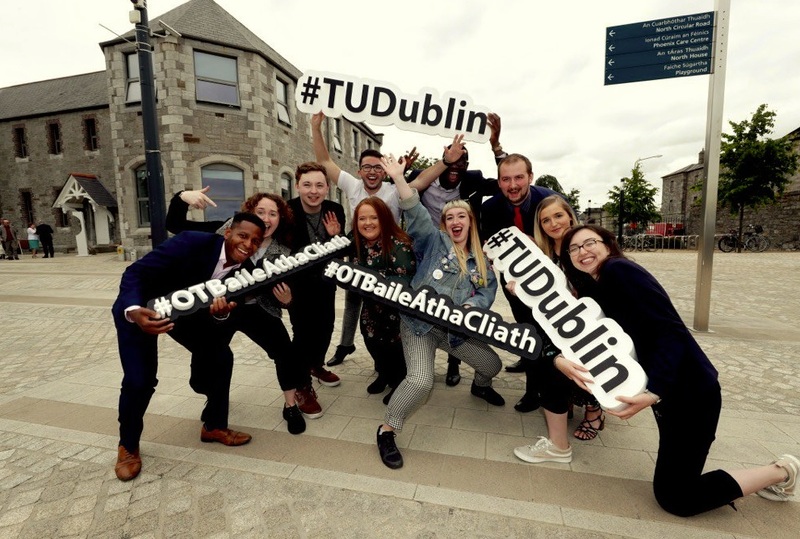 Dublin students can rest assured that no matter what campus they go to, they will have an endless supply of supports and they can rest easy knowing that they will be represented at a local, regional and national level”, they said. In an email statement to The University Times, the President of ITTSU, Amy Keatinge, said that her union was “immensely proud of the work we have put in these past few months”. 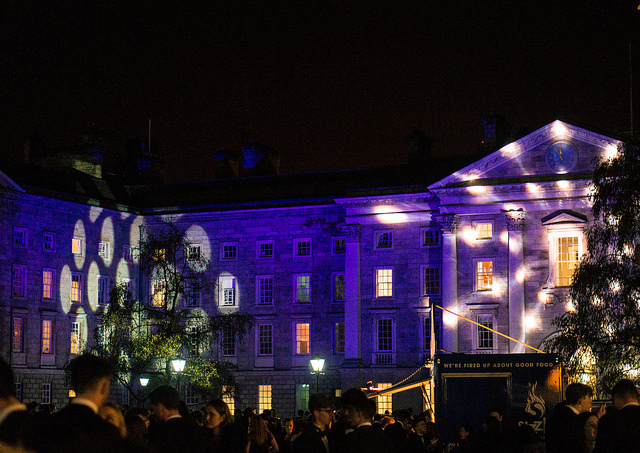 Keatinge said that the sabbatical officers from all three unions “knew exactly what they wanted and represented their students with great integrity”. This weekend’s meeting was facilitated by Labour Party politician Eamon Gilmore and community organiser Senan Turnbull. Gilmore, who currently serves as EU Special Envoy for the Peace Process in Colombia, has a long history of involvement in student politics, serving as President of the Union of Students in Ireland (USI) from 1976 until 1978, and President of University College Galway Students’ Union during his time as a student there. In a Facebook post, ITBSU called the approval of the constitution “a historical moment in student politics”, describing the weekend of negotiations as “an engaging, productive” process. Agreement on the details of a constitution marks a significant step for union officers. In September, The University Times revealed that a number of important questions for the new university’s union – surrounding autonomy, accessibility and the number of union officers that will be funded per campus – remained unanswered, prompting fears from current and former union officers that the process of integration could take longer than originally expected. Speaking to The University Times at the time, former President of ITTSU Jason Kavanagh described the February deadline for a constitutional referendum as “insane and completely unachievable”. Former President of ITBSU Conor Dempsey said it could take “five or 10 years” before the unions merge fully. “I can’t see a TUDSU constitution coming in the next five years”, he said. 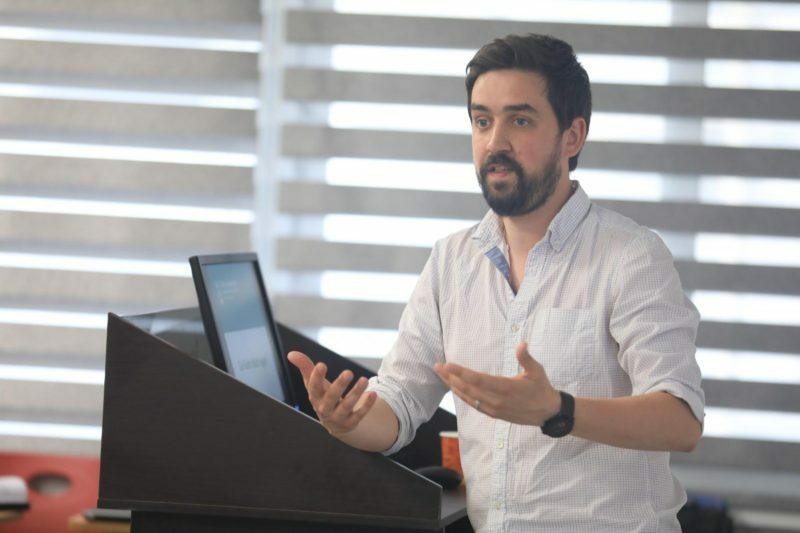 Students’ unions in the Dublin-based institutes of technology had also previously expressed concerns about the amalgamation of the institutions, with particular concerns about a spike in CAO points, and the pace of integration. The proposal for TU Dublin was approved by the government last July, after years of delays and pushback. 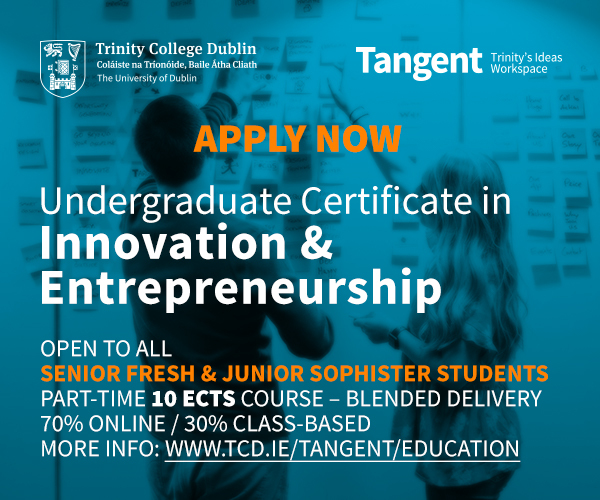 TU4Dublin – the group made up of DIT, ITB, and ITT – submitted its application to become a technological university in late April 2018 after the Technological Universities Bill finally passed through the Seanad last March. 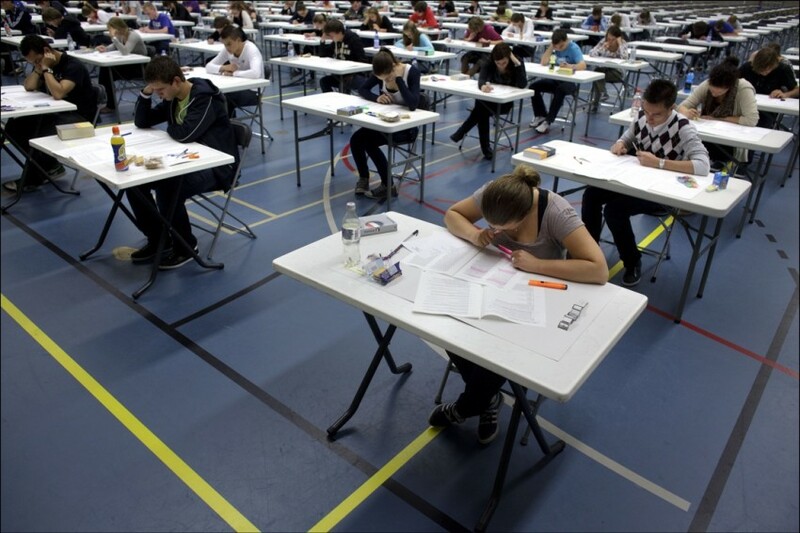 The application was considered by an international advisory panel, the Higher Education Authority and then-Minister for Education, Richard Bruton. Three other applications are expected to be made for technological university status in the coming years. Cork Institute of Technology and Institute of Technology Tralee have formed the Munster Technological University consortium.